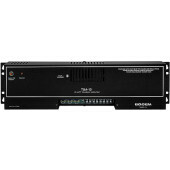 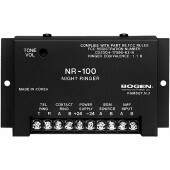 Bogen TPU 70V paging telephone amplifiers are wall-mounted telephone paging amplifiers designed specifically for telephone paging. 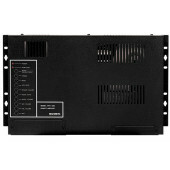 The TPU connects to phones systems by using the TAMB or UTI1 and allows paging from both telephones and microphones. 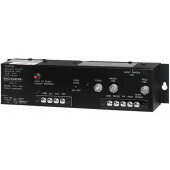 Individual paging amp controls include telephone and mic page volume, music volume, night ringer volume, VOX sensitivity, and music mute level. 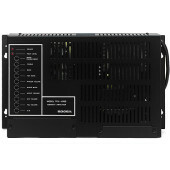 The amplifier operates from a 120V AC, 60Hz source, and is equipped with a resettable circuit breaker and thermal and electronic overload protection.